Looking for a place to take a stroll on a paved path…and it’s even lighted at night? Get in a exercise swim session after a busy business day? How about a playground so the kids can unwind? How about if you looking for a facility to host your next sports tournament? 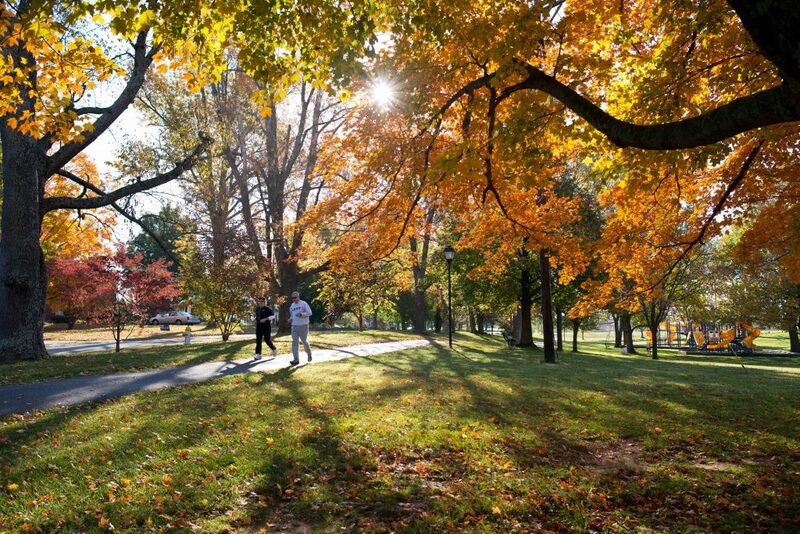 Well you’ve found the right place: the beautiful Graham Memorial Park. How good are the facilities located in Lebanon, KY? Not only are they excellent, they’re state of the art, and all in top shape. 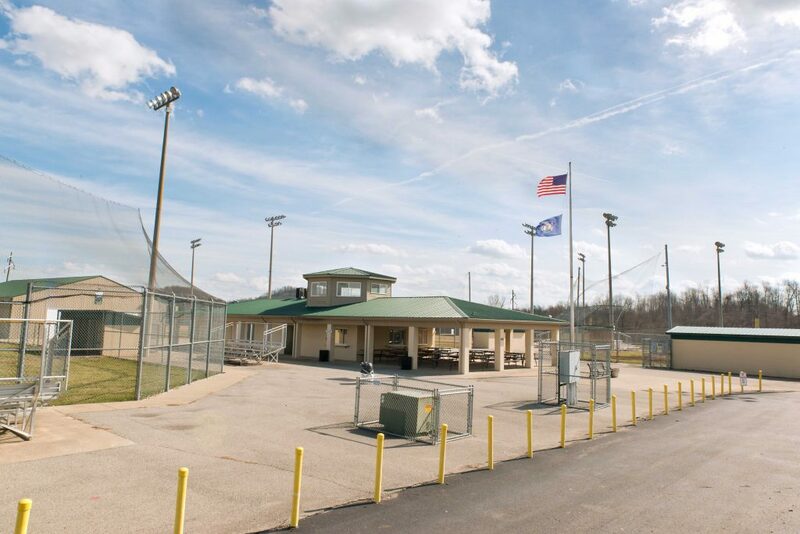 Graham Memorial Park was the host site of the 2011 Little League State Baseball Tournament, and again in 2018.
fields depending on field size; four newly renovated tennis courts; one full-court and two half-court basketball courts; three volleyball courts; and an 18-hole disc golf course. They are all FREE to use, depending on availability. If you’re looking for exercise, Graham Memorial also features a well-lit and paved walking track. A lap around the large track (.6 miles) and a lap around the small track (.4 miles) equals 1 mile. Memorial Park. 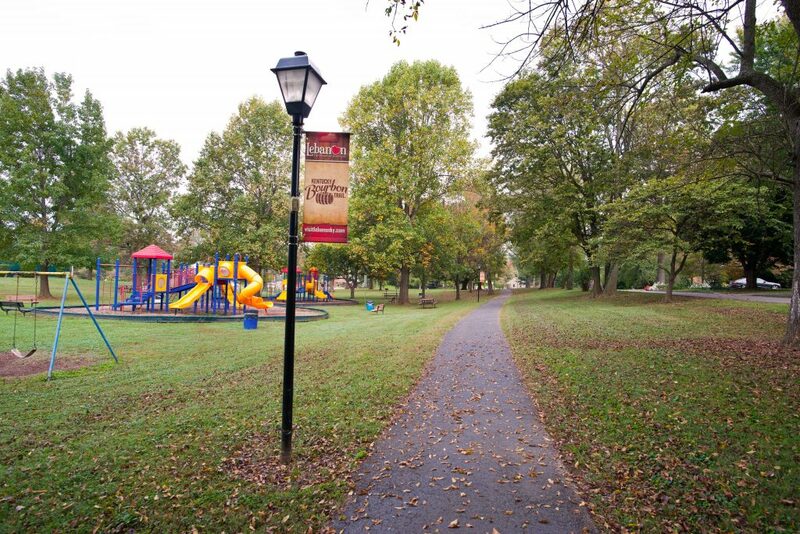 The City of Lebanon-maintained park is 105 acres of entertainment for children of all ages. There are two sets of playgrounds, a large one for older kids and a smaller playground for the little ones. Here you will also find two large pavilions that can be reserved for holidays or any type of celebrations or events. There are numerous picnic tables and charcoal grills spread throughout the park allowing you to have the perfect picnic in the park, or enjoy some relaxation time while having lunch or watching the kids play. Kentucky. 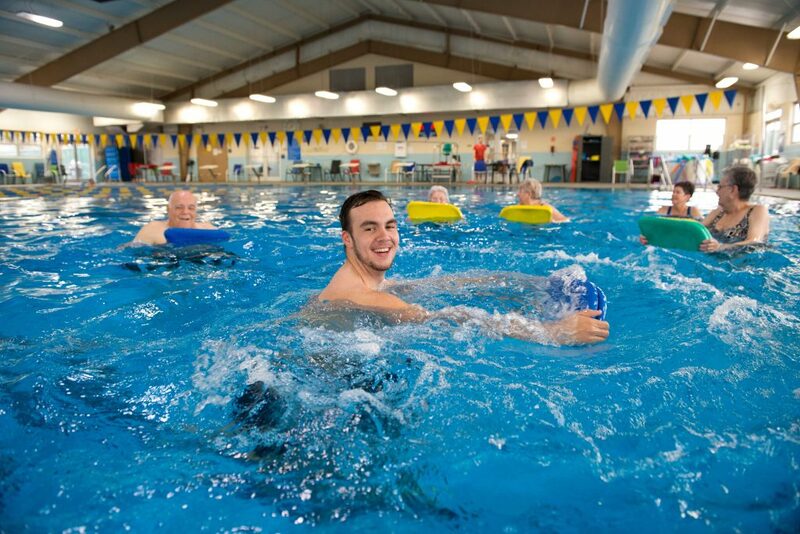 Located at Graham Memorial Park you will find the indoor Lebanon Aquatic Center. This newly remodeled facility features a 25-meter by 25-yard heated indoor pool with water up to 5.5 feet deep. It also has roped lap lanes for swimming exercise. And in between rest periods you can enjoy their snacks at the concession stand. They also provide lockers for your belongings and restrooms equipped with showers. During the summer hours (Memorial Day through Labor Day) the outside pools are open, which includes a 100-foot winding water slide and a children’s pool for the little ones. The Lebanon Aquatic Center also hosts swim meets and offers water aerobics classes. Swimming lessons and American Red Cross Lifeguard training are taught year-round. Both the Lebanon Aquatic Center and Graham Memorial Park, in Lebanon, KY have Facebook pages where they post special events throughout the year. They also post special hours and pricing as well as closings and cancellations. Keep up to date with all the latest happenings at the park or pool by following them on their Facebook pages. 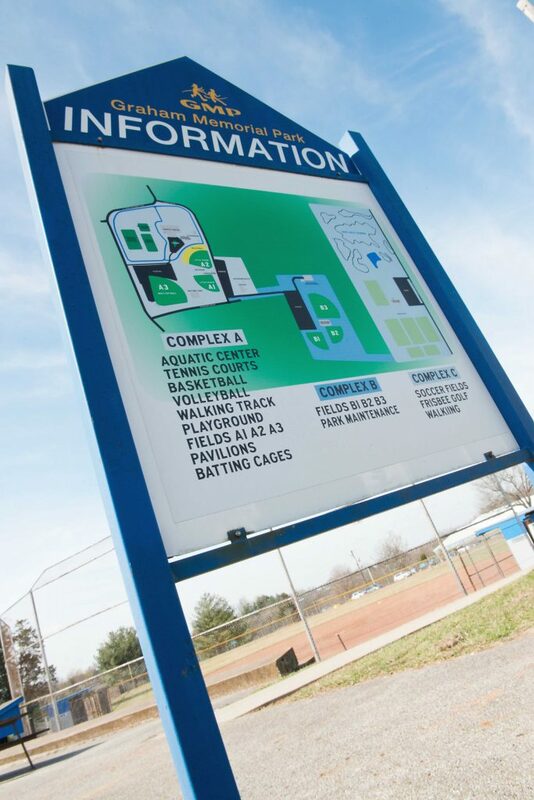 Almost all fees, class offerings and times and dates, aerobic class information and more can be found at lebanon.ky.gov/departments/parks.